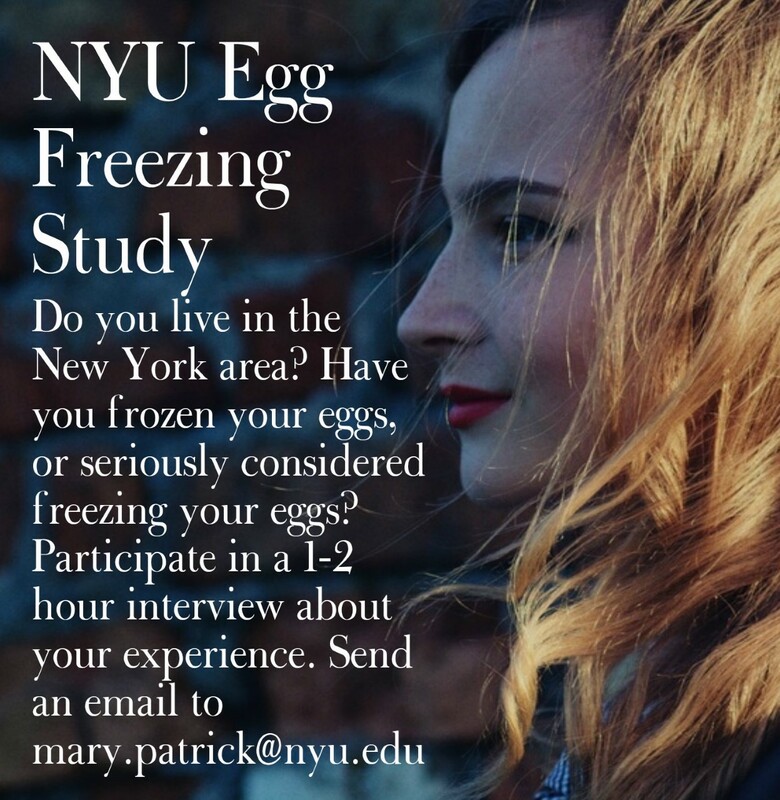 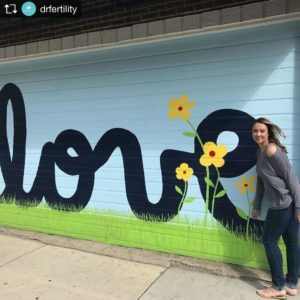 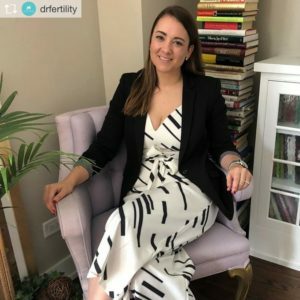 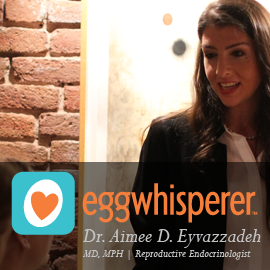 Welcome to Part 2 of a Girlfriend’s Guide to Egg Freezing by our Fertility Friend Valerie Landis. 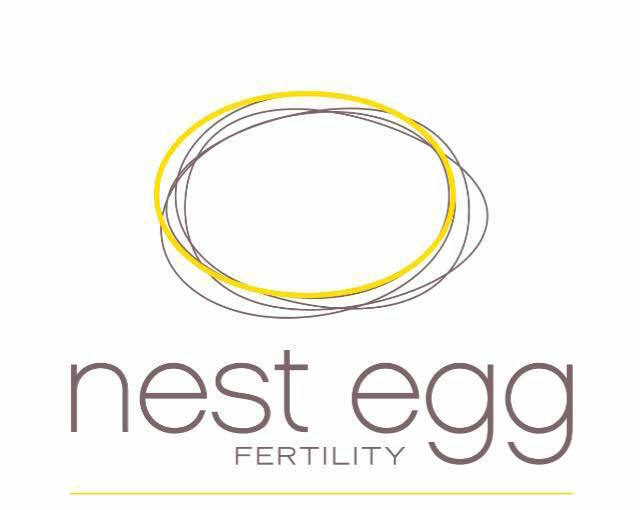 Last week in Part 1, Valerie told us about the how the egg freezing process works, and the ideal time to freeze your eggs. 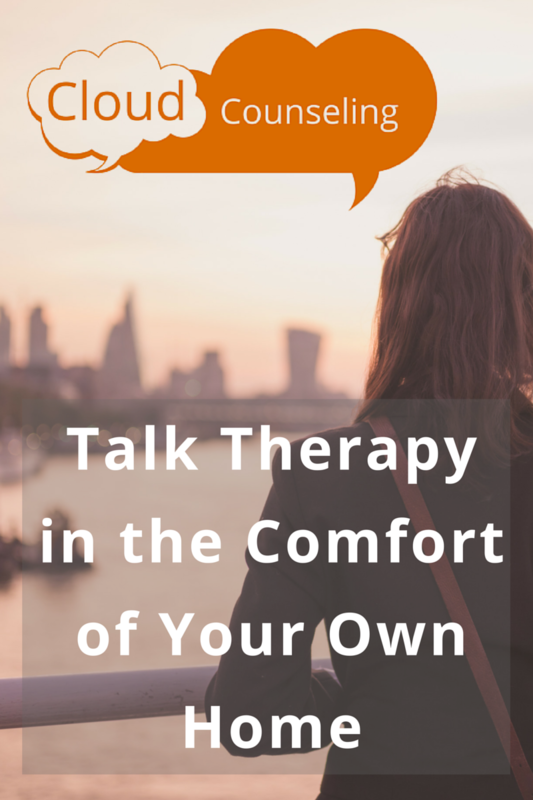 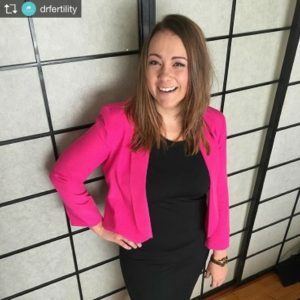 This week Valerie tells us about fertility tests and the cost of freezing your eggs….